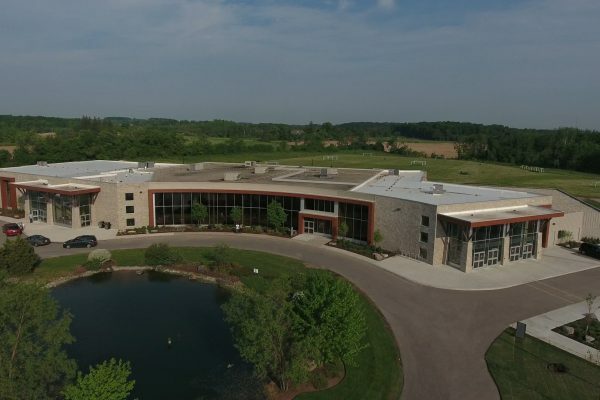 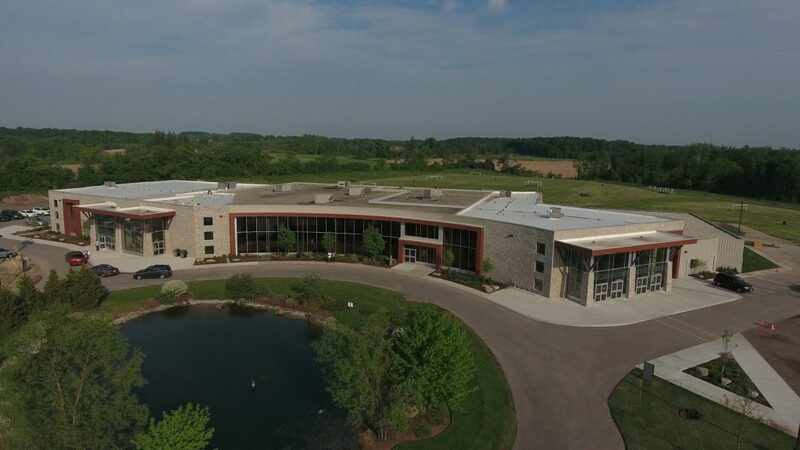 Creekside Church | Pray Project | Reinders + Rieder Ltd.
Reinders + Rieder Ltd. were retained by Creekside Church to develop a master plan for their existing facility. 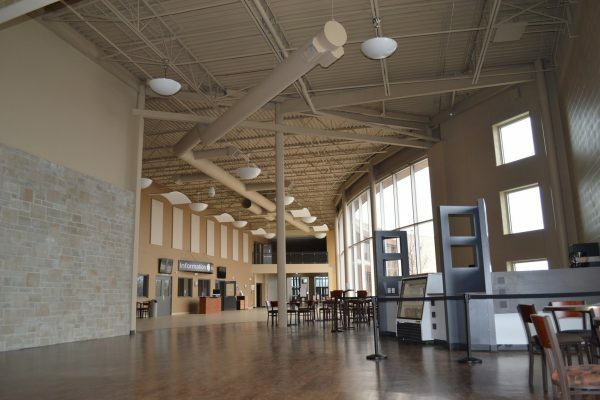 The master plan was developed to help the Church could realize their growth potential on the existing property, as the neighbourhood developers started to encroach onto their rural setting in north Waterloo. 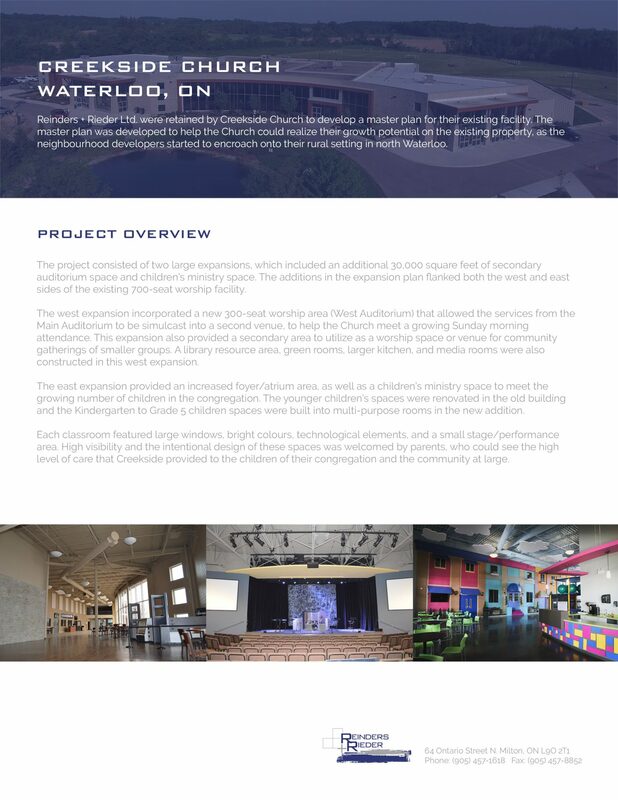 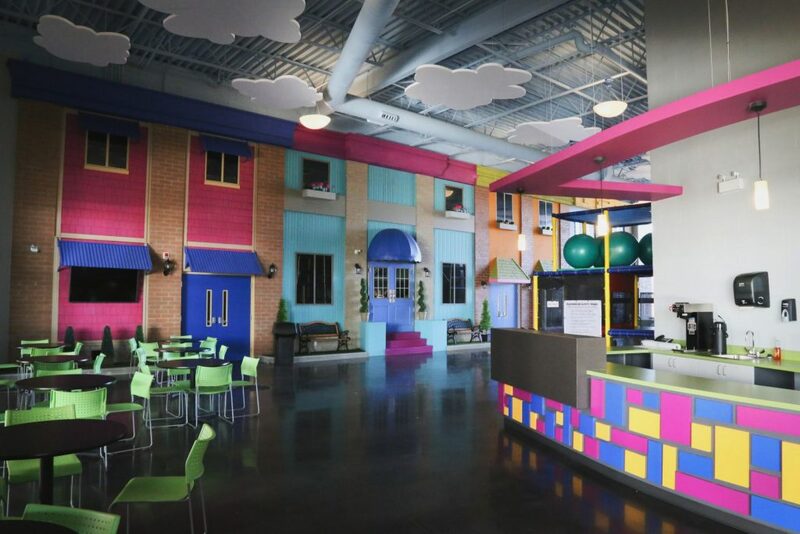 The project consisted of two large expansions, which included an additional 30,000 square feet of secondary auditorium space and children’s ministry space. 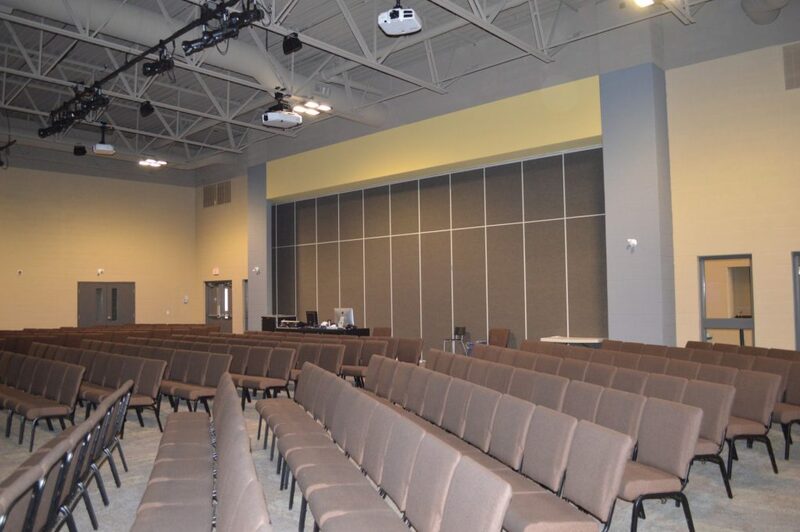 The additions in the expansion plan flanked both the west and east sides of the existing 700-seat worship facility. The west expansion incorporated a new 300-seat worship area (West Auditorium) that allowed the services from the Main Auditorium to be simulcast into a second venue, to help the Church meet a growing Sunday morning attendance. 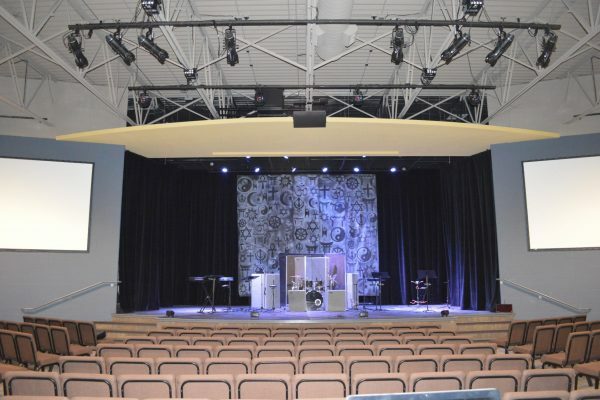 This expansion also provided a secondary area to utilize as a worship space or venue for community gatherings of smaller groups. A library resource area, green rooms, larger kitchen, and media rooms were also constructed in this west expansion. 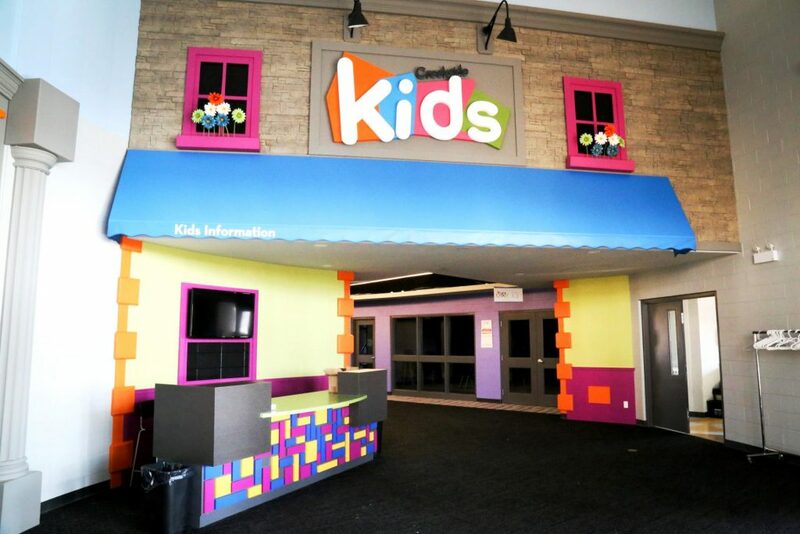 The east expansion provided an increased foyer/atrium area, as well as a children’s ministry space to meet the growing number of children in the congregation. 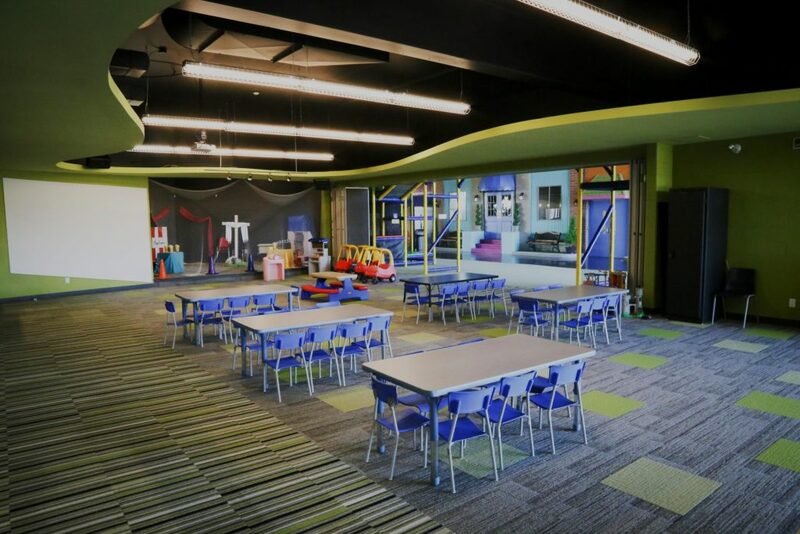 The younger children’s spaces were renovated in the old building and the Kindergarten to Grade 5 children spaces were built into multi-purpose rooms in the new addition. 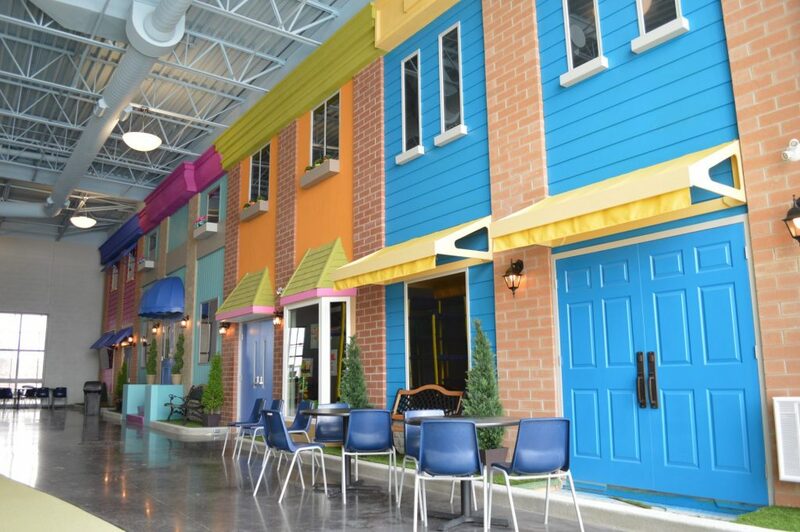 Each classroom featured large windows, bright colours, technological elements, and a small stage/performance area. 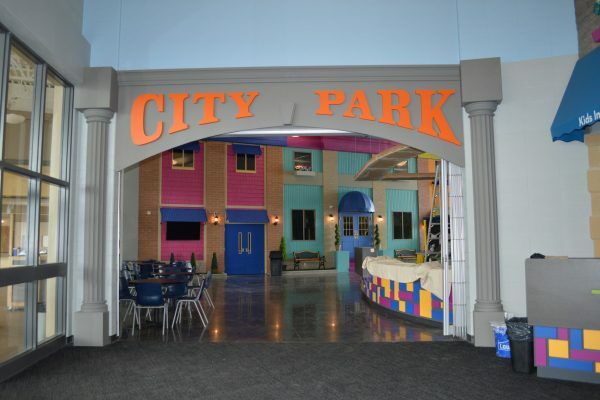 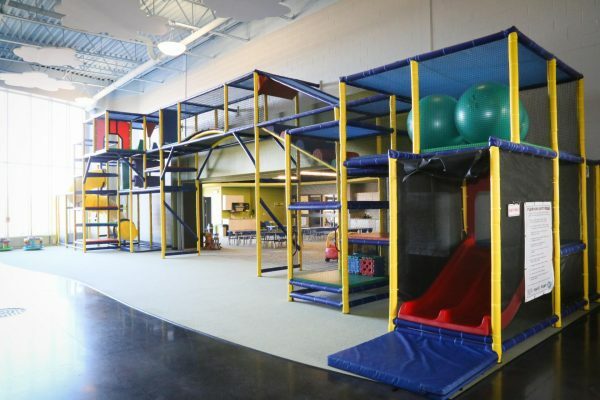 High visibility and the intentional design of these spaces was welcomed by parents, who could see the high level of care that Creekside provided to the children of their congregation and the community at large.